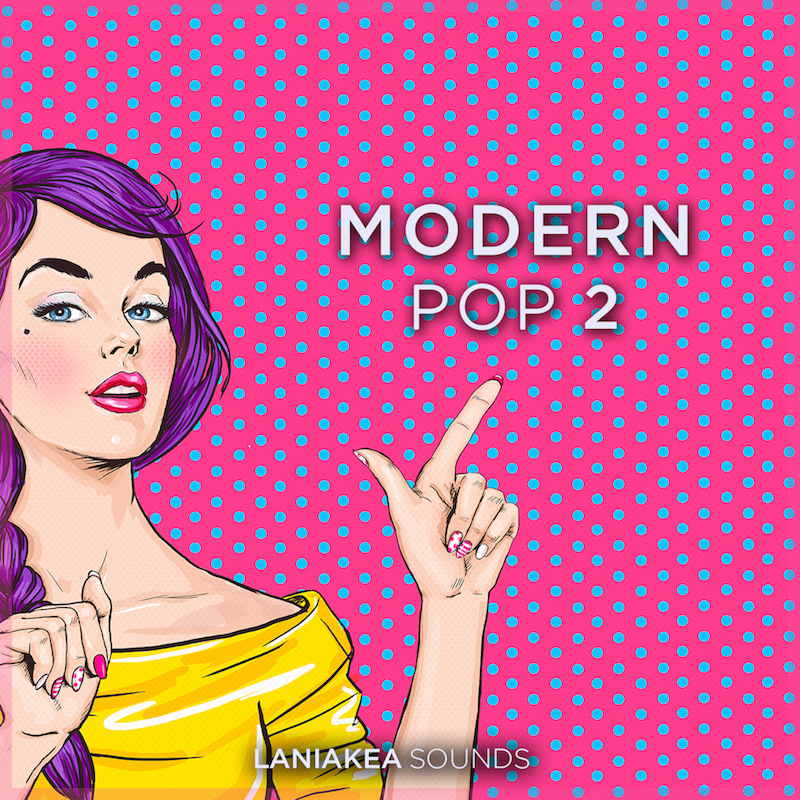 'Modern Pop 2' allows you to make Pop music like a professional with this new outstanding sample pack. This is a unique collection of fresh and trendy sounds. Created by talented producer Roman Prus, this series is inspired by artists like Major Lazer, DJ Snake, The Chainsmokers, Flume and Jack U. This impressive sample pack will give you a new inspirational material for a fast start on creating your next hit. 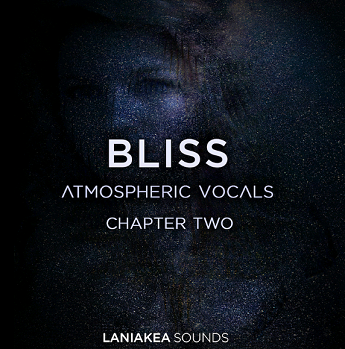 'Bliss 2 - Atmospheric Vocals' from Laniakea Sounds is the second chapter of 'Bliss', an outstanding sample pack filled of unique atmospheric vocal ad-libs and complex soft vocal textures, suitable for a various genres of music. 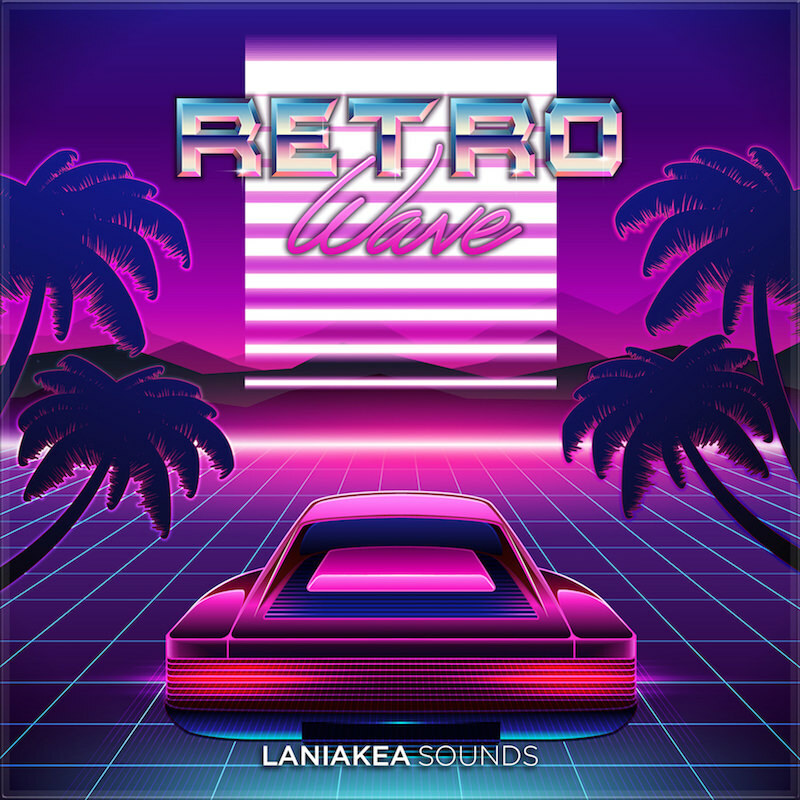 'Laniakea Sounds - Retrowave' is a collection of 1980s stylised beats and vintage synths made for Synthwave, Vaporwave and Indie Dance producers. Provided for you 100% Royalty-Free, this pack brings you an attractive selection of retro and old school sounds to your music. 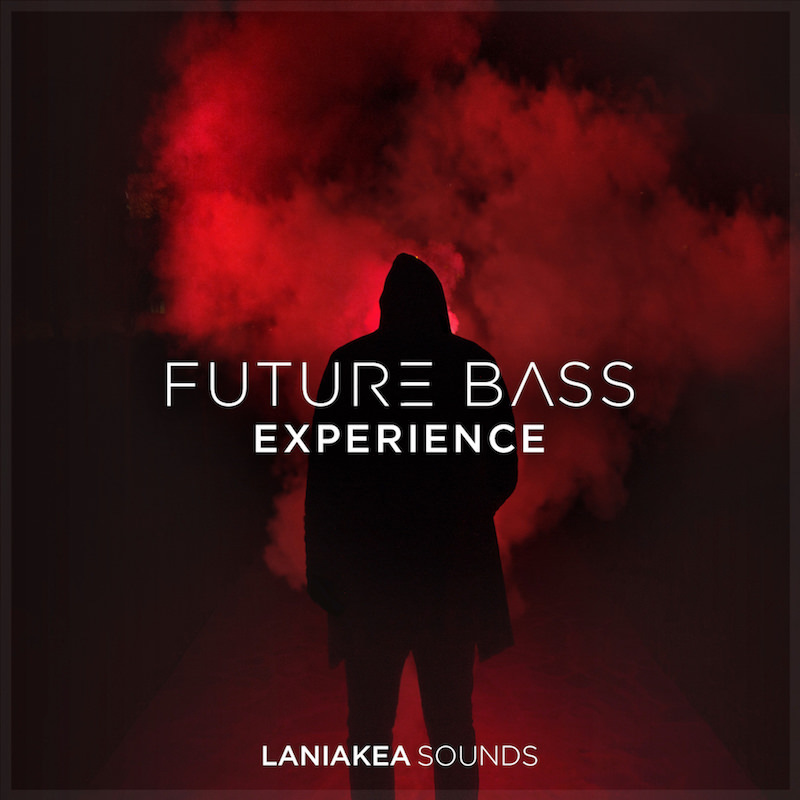 'Future Bass Experience' from Laniakea Sounds is a unique fusion of Future Bass and melodic Dubstep sounds with experimental sound design and fresh ideas inspired by Ekali, Flume and Gramatik. 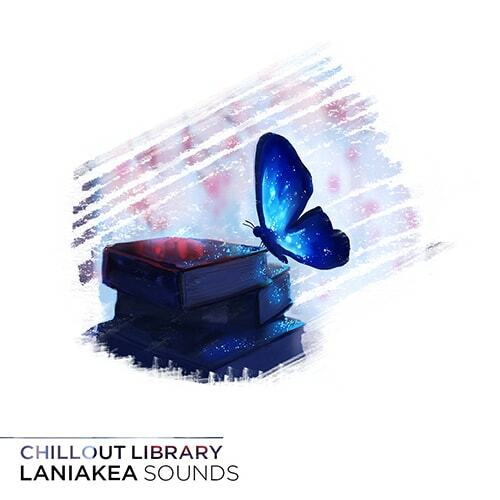 Chillout Library' from Laniakea Sounds presents an ultimate bundle which includes some of the best Laniakea Sounds' samples for experimental Chillout, Ambient, Cinematic or Downtempo tracks. 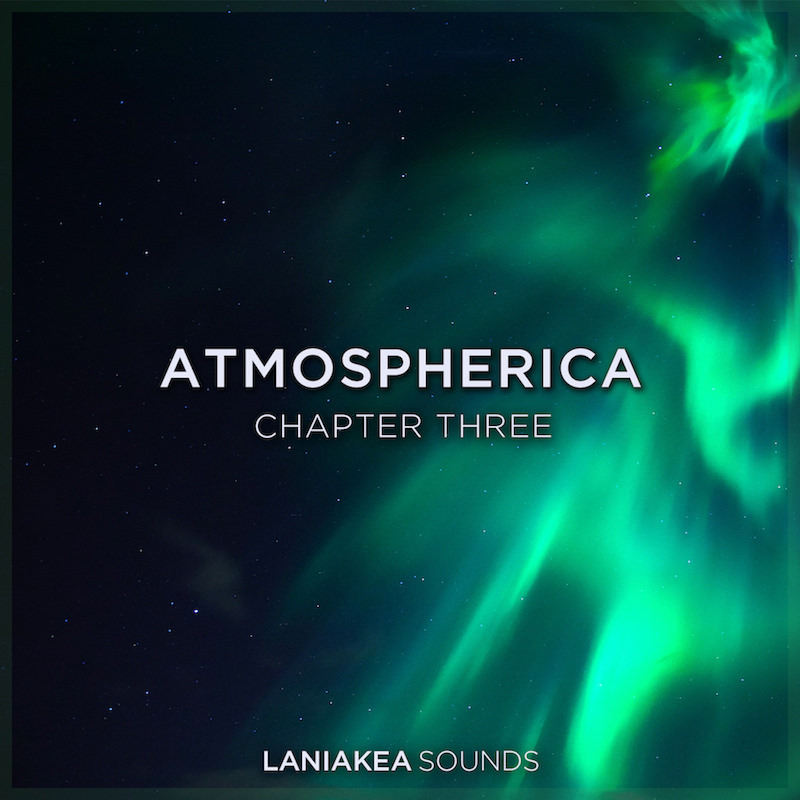 The pack contains a lot of samples from their best sample packs like 'Etherhythms', 'Ambiexperience', 'Chillout Perception', 'Chilled Rhythms', 'Laniakea MIDI Collection' and 'Perfect Chillout Melodies' (Vols 2-4) as well. 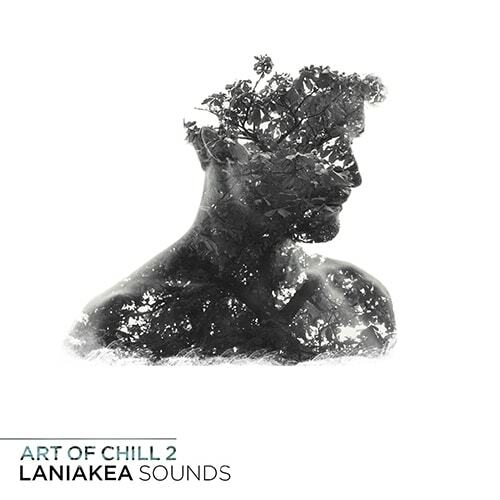 Art Of Chill 2' from Laniakea Sounds presents the second part of this bestselling series. Included are five Construction Kits, SFX and vocal atmospheres in beautiful future chill style. 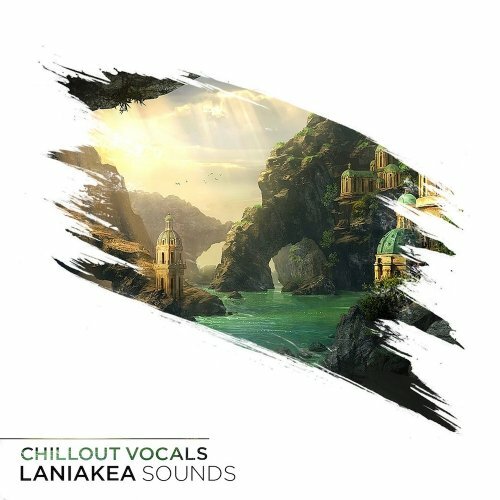 Chillout Vocals' by Laniakea Sounds includes five Construction Kits crafted in beautiful chillout style with inspiring vocals. Dreamy vocals and breathtaking melodies with massive drum loops guaranteed. 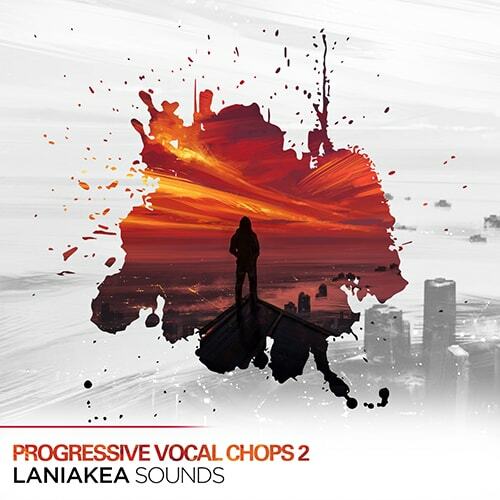 This pack brings you some fresh ideas for your new vocal chillout or breaks track.